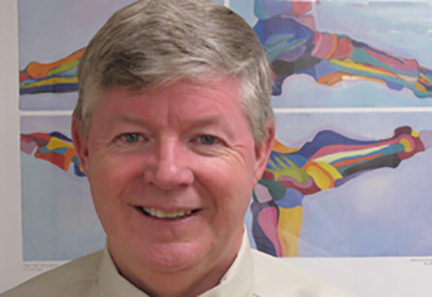 As a Certified Orthotist, Stephen Millham brings 38 years of Orthotic and Prosthetic experience to the O&P Centers, in both a practitioner and technical capacity. Stephen attended an Orthotics & Prosthetics Technician Training Program from 1979 to 1980, and went on to work in both the orthotic and prosthetic field. He spent 15 years as part of the orthopedic staff at Massachusetts General Hospital, where he worked in conjunction with Bostons professional sports teams trainers doing knee bracing for athletes. His experience also includes working with pediatric burn patients at Boston Shriners Hospital. He prides himself in metal fabrication, as well as leather and plastic. Stephens clients benefit from his expertise, experience, and knowledge of industry advancements.